Rahart Sadiqzai or Rahart Adams as he is known by fans. Height: 5′ 8″ (1.73 m). His body is well proportioned based on his weight and height. He weighs about 168 lbs. One would not consider him to be overweight nor slim, he is more in the athletic department. It is clear looking at his physical appearance that he works out and stick to a healthy diet. 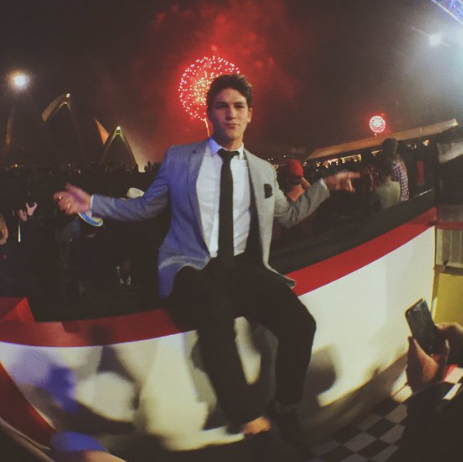 Rahart Adams, the actor known for Every Witch Way (2014), Nowhere Boys (2013) and Nowhere Boys: The Book of Shadows (2016), is headed for greatness. He was born on 31 January 1996 in Melbourne, Australia. Rahart is signed to Intellectual Artists Management and Triple Talent Management in Australia. He sought to perfect the art of acting by attending TAFTA and Screen Works and associated himself with Greg Mills from Young Talent Time for 5 years. He attended Berwick Grammar graduating with Media and Business Studies. Adam also attended Haileybury, one of the Top Private Schools in Melbourne. 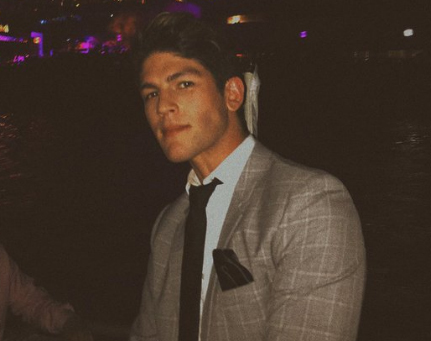 It seem like Rahart is single but many of his fans wish was dating Paola Andino. He likes to wear a short and spiky haircut. His parents are of Maltese ancestry and he has three siblings of which he is the second oldest. Rahart shows off his dancing skills with Hip Hop Crew and A2D (Addicted to Dance). He is now playing a regular role in Nickelodeon’s, Every Witch Way. He played a role as Alistair O’Laughlin on the Australian soap opera Neighbors in 2012. Paris Smith reunited with co-star of “Every Witch Way” Rahart Adams, to present at the 2016 Kids Choice Awards. It was held at The Forum in Los Angeles. He would like to achieve greatness, this is what he said: “I grew up watching Nickelodeon and I love working with them. I pinch myself all the time, but I have only touched the tip of the iceberg in terms of what I want to achieve in my career”.